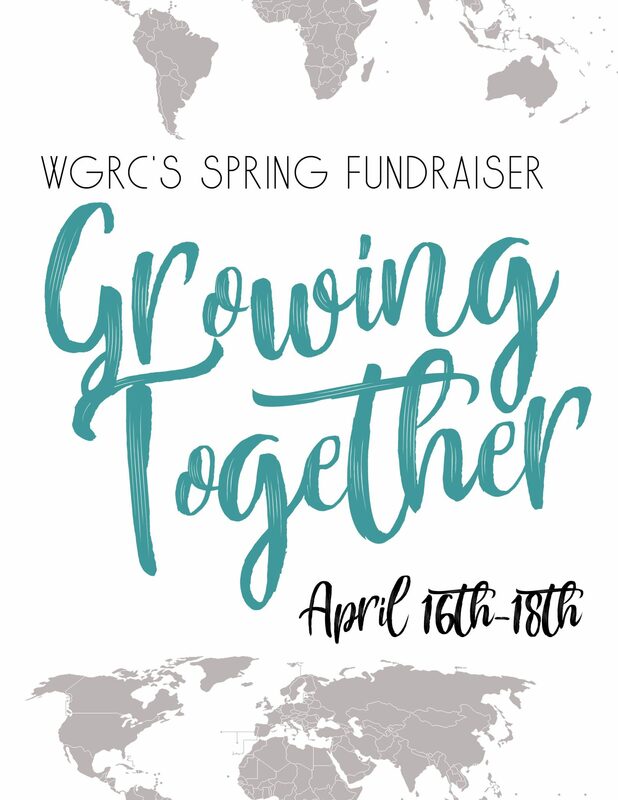 Welcome to the WGRC Event Calendar! posted to the WGRC Event Calendar online and aired on WGRC-FM. Meeting weekly in the church library. You may pre-register by calling the church @ 570-286-8313. The Union-Snyder Agency on Aging, Inc. and Geisinger Health Plan will be sponsoring Live Your Best Life with a Chronic Health Condition at the Selinsgrove Senior Center, 8 North Water St., Selinsgrove, PA 17870. Live Your Best Life is a free program that has been proven to be effective in helping people to manage their chronic health conditions. It is supported by the Pennsylvania Department of Aging. Educational materials will be provided, and are available in Spanish and audiobook. The program will be held on the second floor of the Selinsgrove Senior Center (elevator available) on Fridays, 9:00 am – 11:30 am, beginning Friday, March 29 through Friday, May 10, 2019 (no class on Good Friday, April 19). Live Your Best Life is open to adults who want to learn how to improve quality of life while coping with a chronic health condition such as diabetes, arthritis, chronic pain, depression, a breathing problem, heat failure or any other health problem that alters your lifestyle. Anyone who cares for someone who has a chronic condition is also welcome to attend. Topics that will be covered during the program include: managing pain and fatigue; improving psychological well-being; nutrition and exercise; and communicating with family, friends and health professionals. Hospice of Evangelical provides for the medical, emotional, and spiritual needs of hospice patients and their family members, offering support even after the patient’s passing. The comprehensive program helps patients with life-limiting illnesses and their families make the most of the time they have left together. This is made possible through nurses who are solely dedicated to the specialty of end of life care and other Hospice team members who specialize in the many facets of caring for the whole patient. Hospice’s philosophy of care emphasizes symptom management and adding quality of life to each day. For more information about Hospice of Evangelical and the many facets of care, visit www.evanhospital.com. This is a Bible based class to help veterans and their families deal with PTSD. We will be meeting each Thursday for 12 weeks. Dinner and free childcare is provided. New Life Church of God will be showing Passion of the Christ on April 18th, 2019. Refreshments will be provided as well.